The Office of Information Technology (OIT) has officially opened its new Security Operations Center (SOC), and launched its new cybersecurity website. 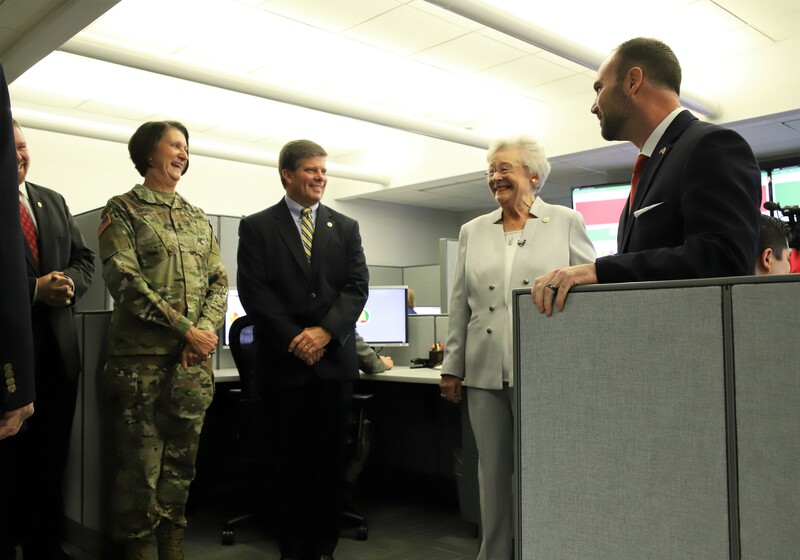 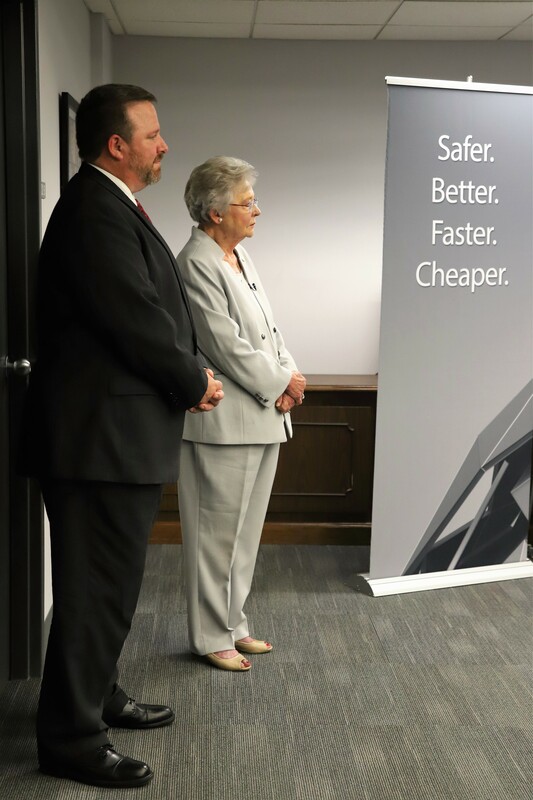 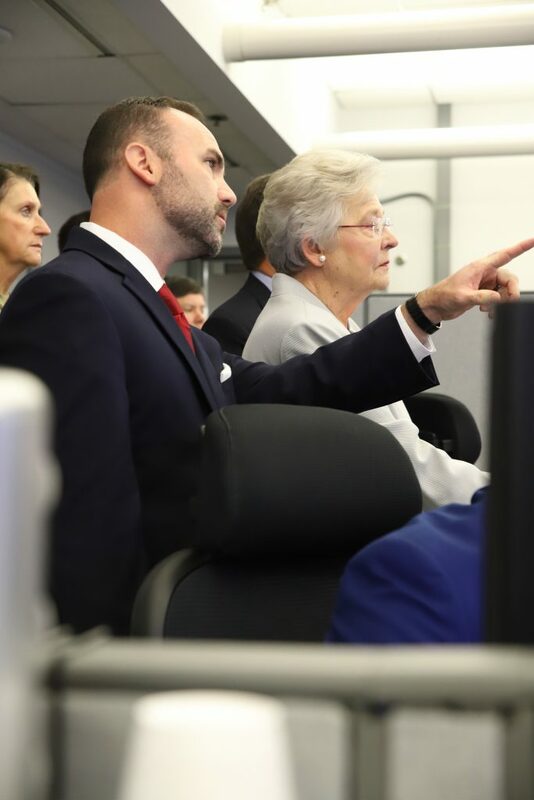 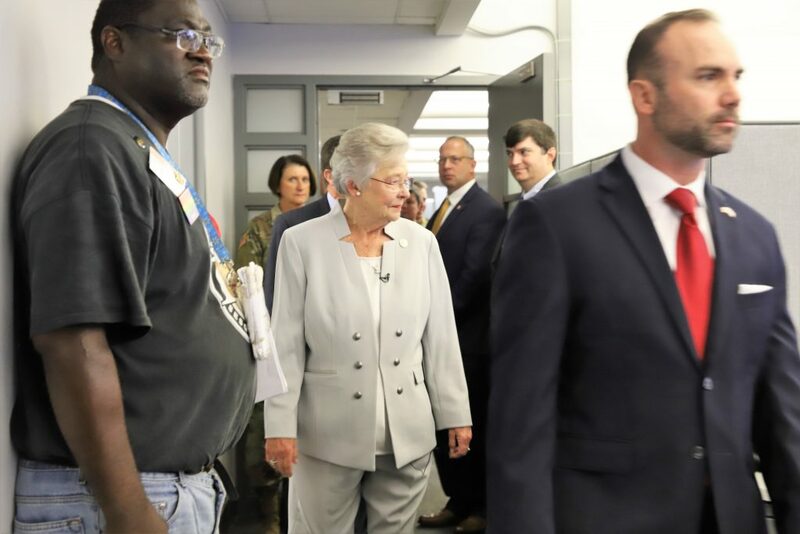 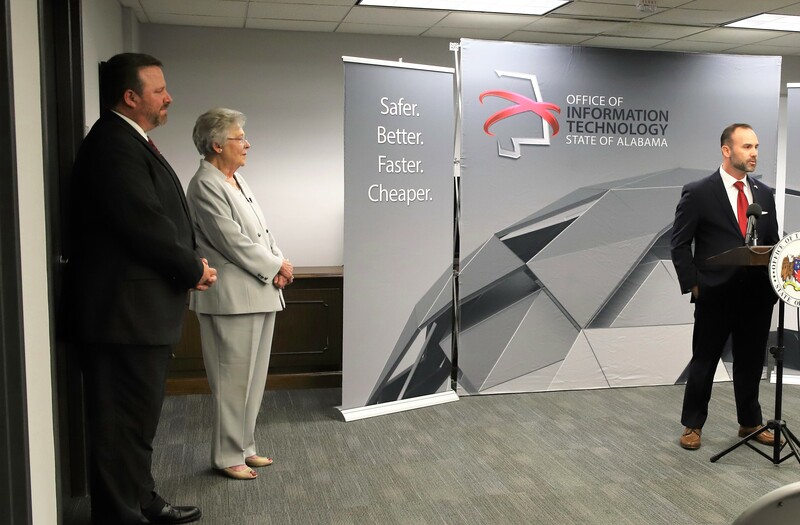 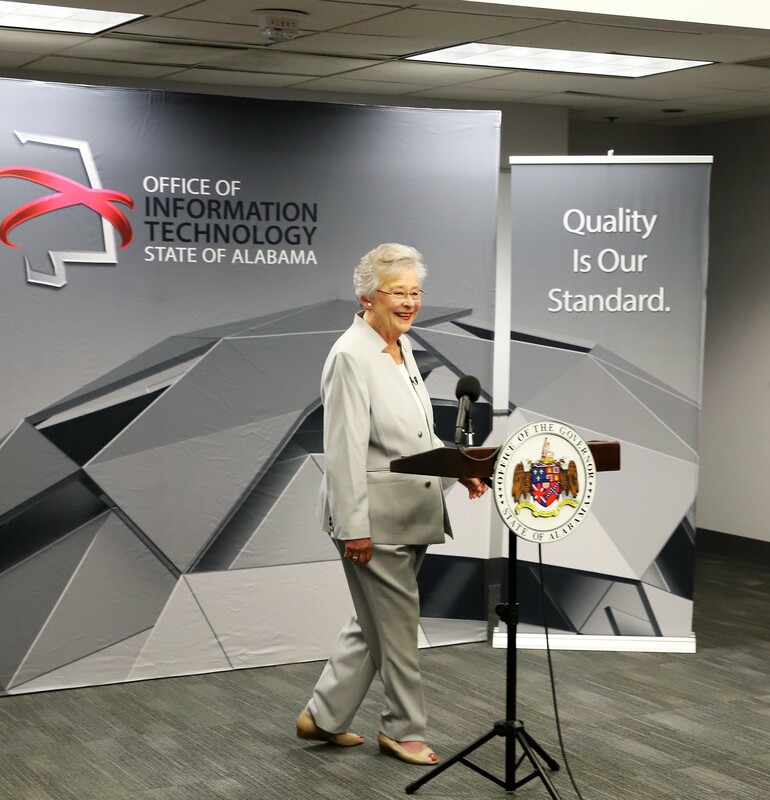 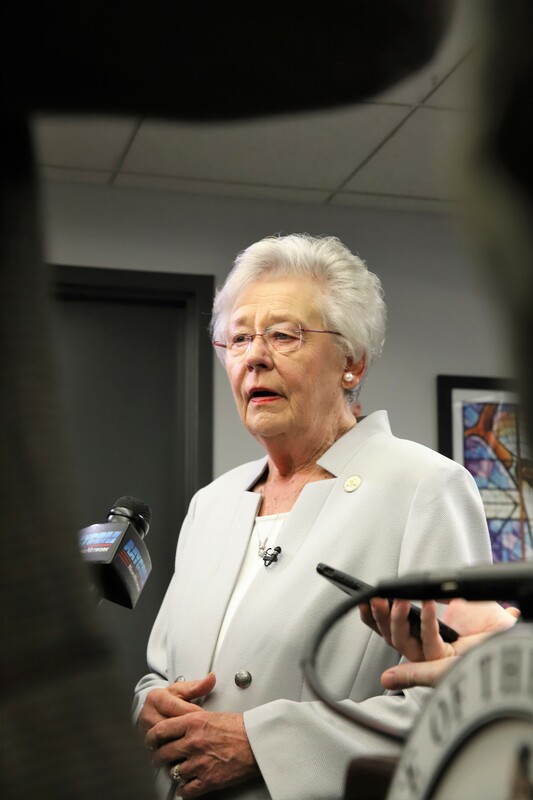 Governor Kay Ivey joined OIT Monday for the unveiling, and also declared October as Cybersecurity Awareness Month. 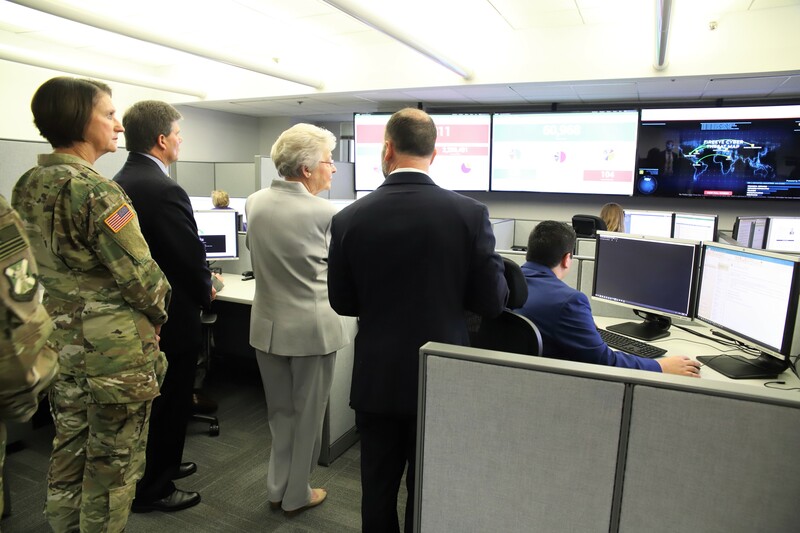 The SOC is Alabama’s first ever centralized security operation. It monitors the state’s use of electronic resources, including what is being attacked and where the attacks are coming from. To date, the SOC has provided 800 million blocks on the state’s firewalls, preventing unauthorized users from accessing the network, as well as four million antivirus blocks to servers and personal computers. 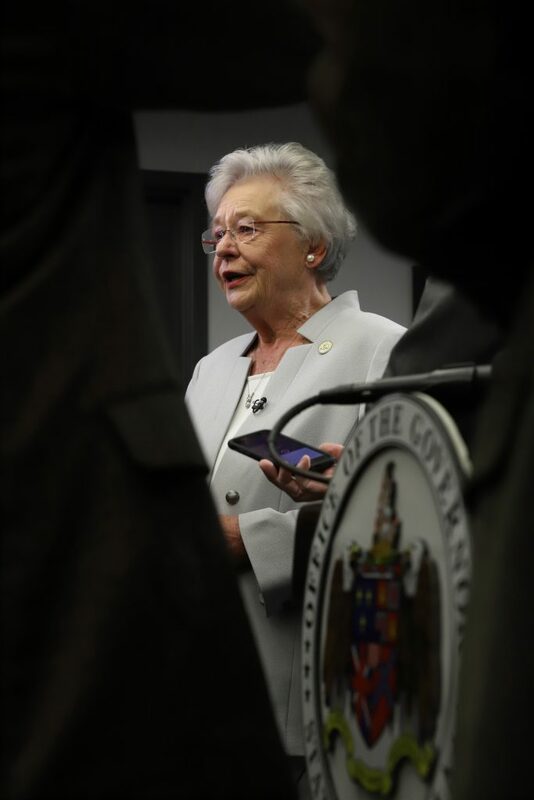 “Gov. 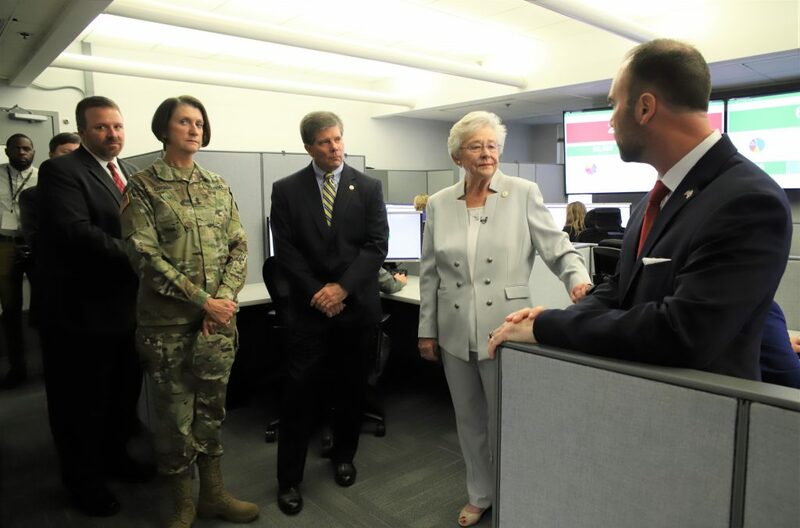 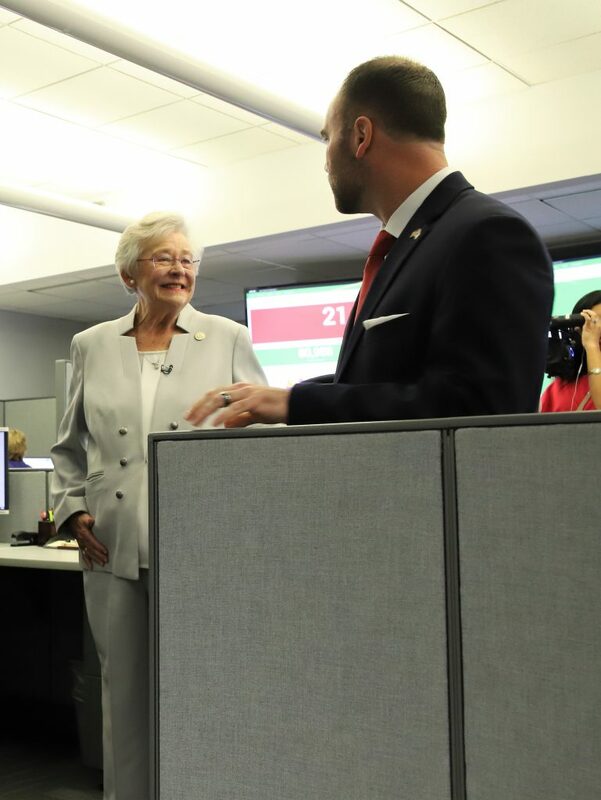 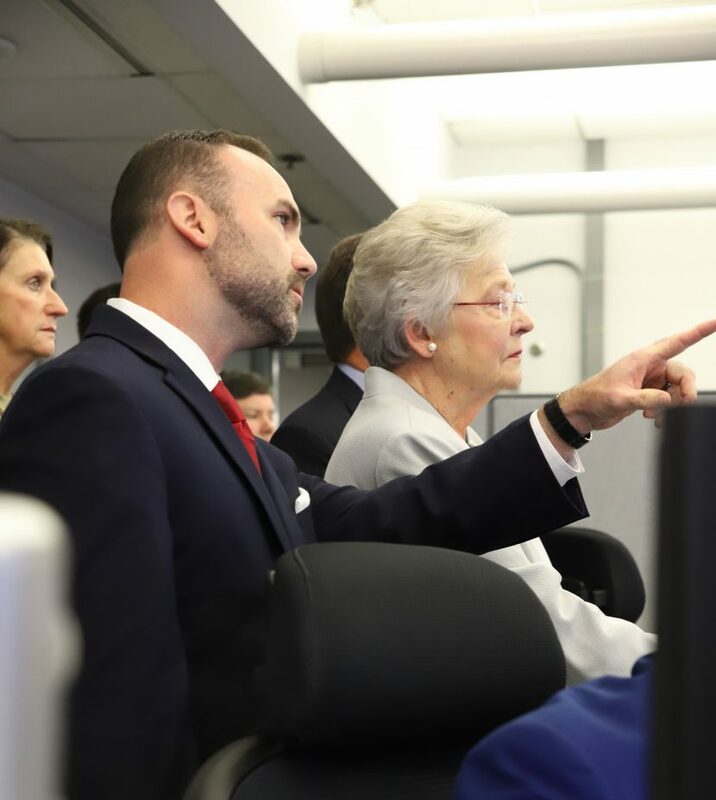 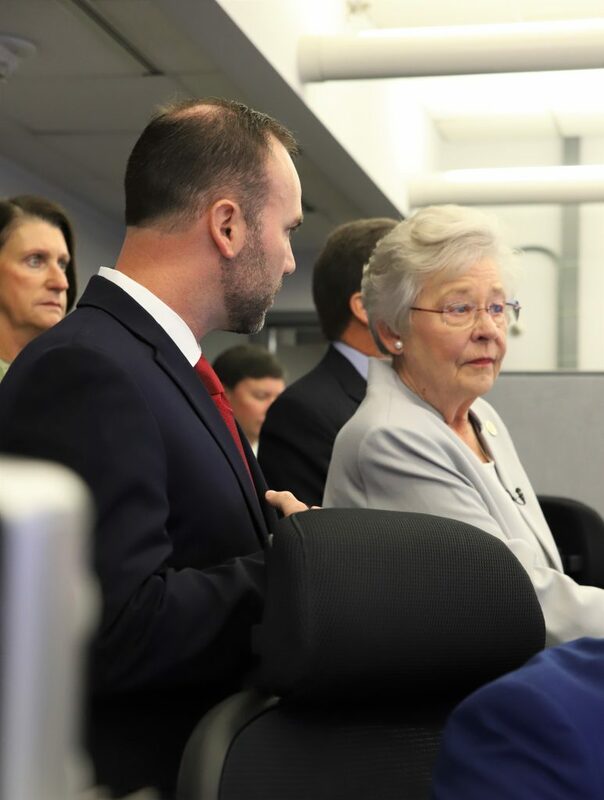 Ivey understands the importance of protecting Alabama from cyberattacks that threaten the security and economy of the state. 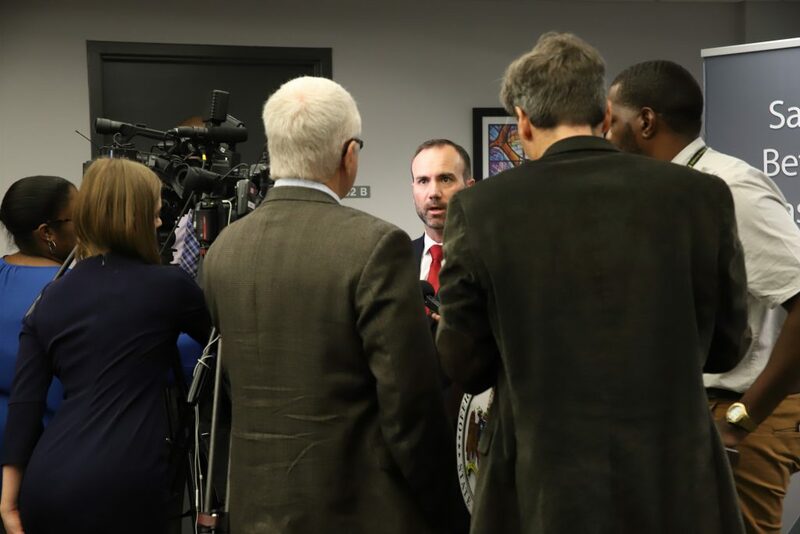 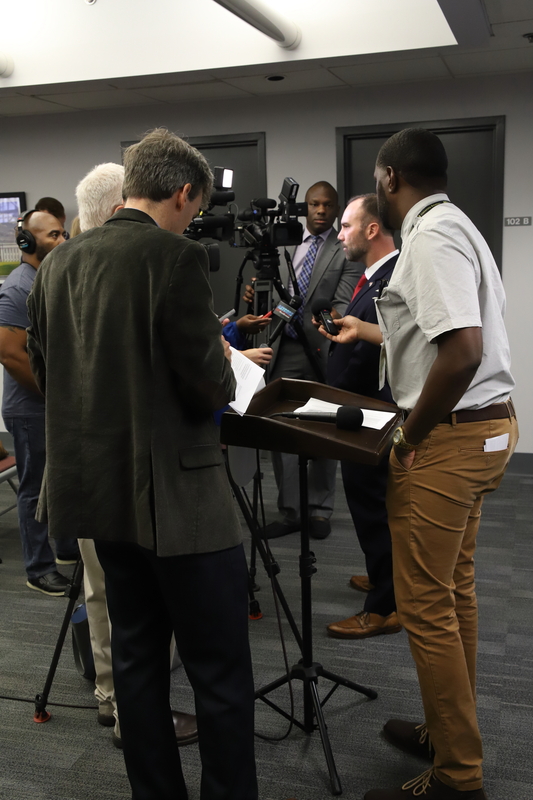 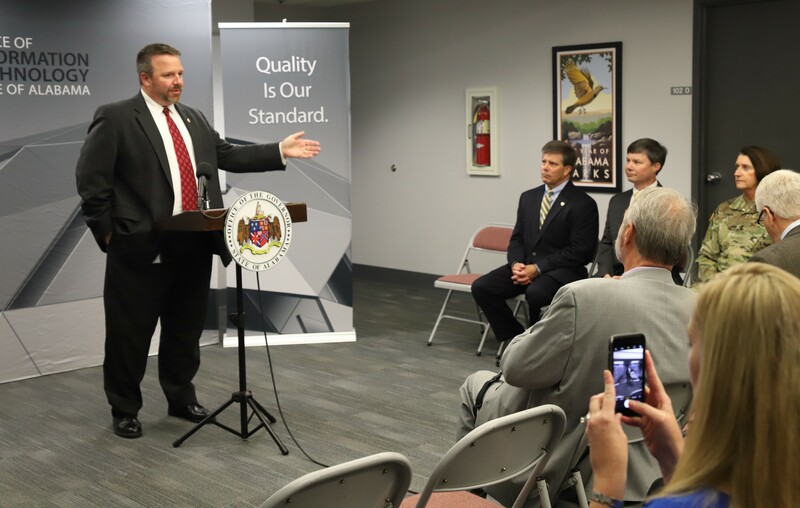 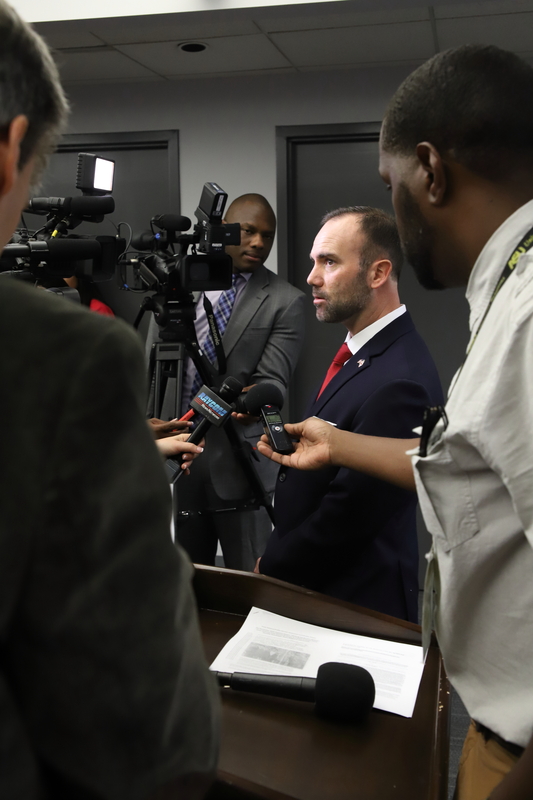 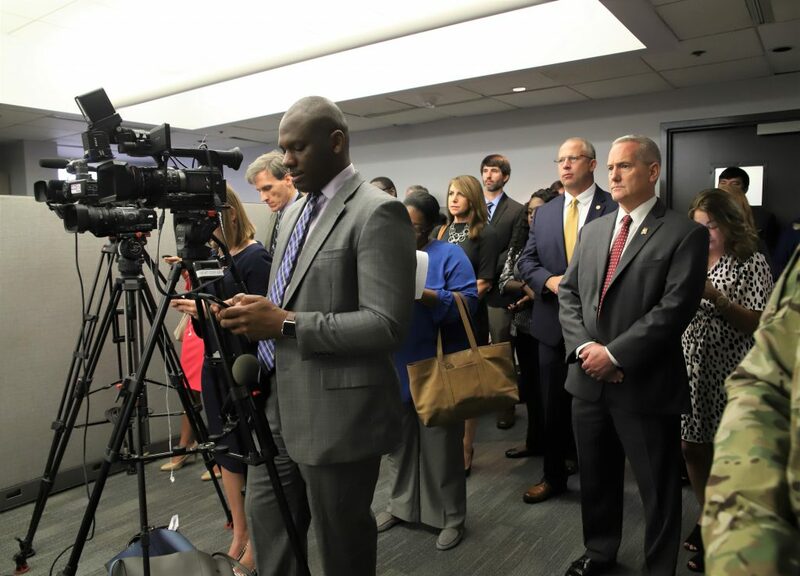 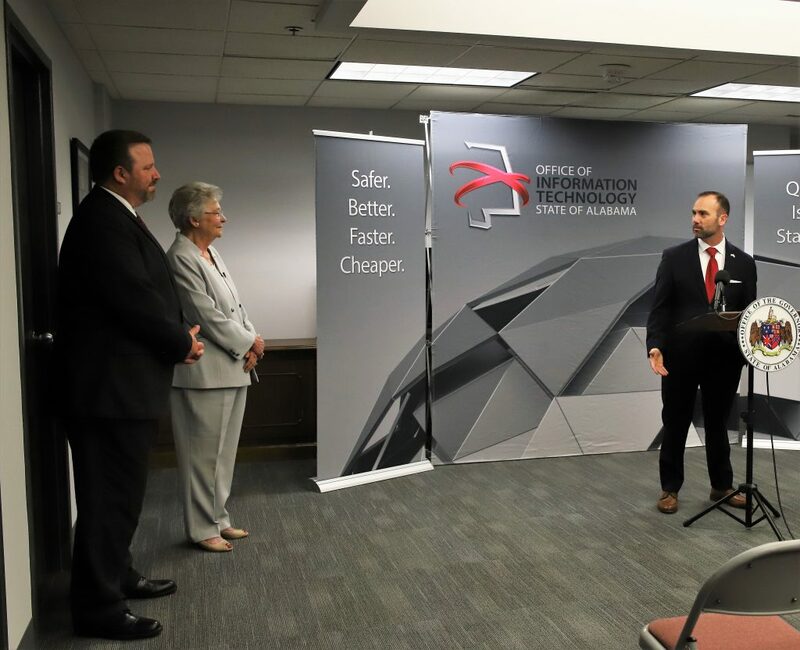 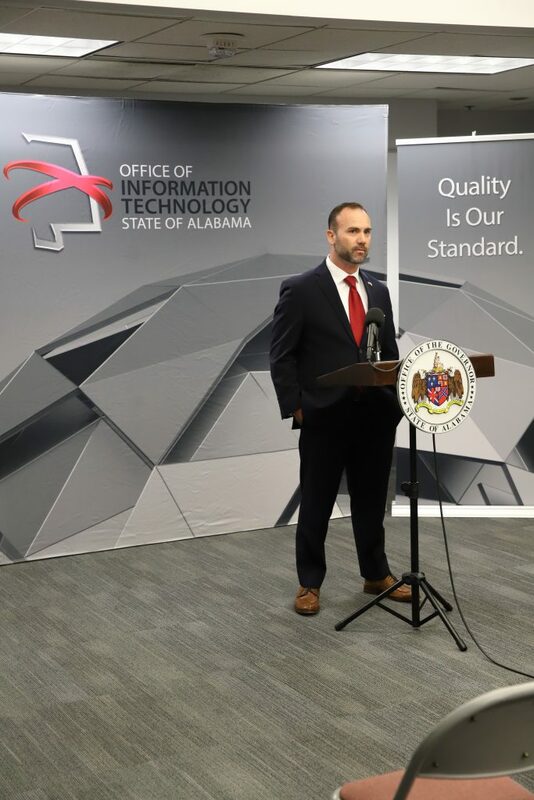 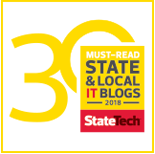 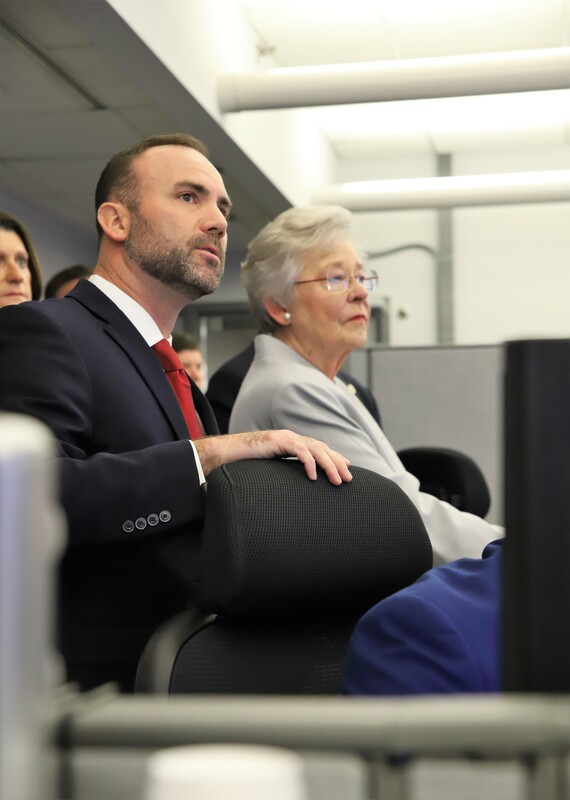 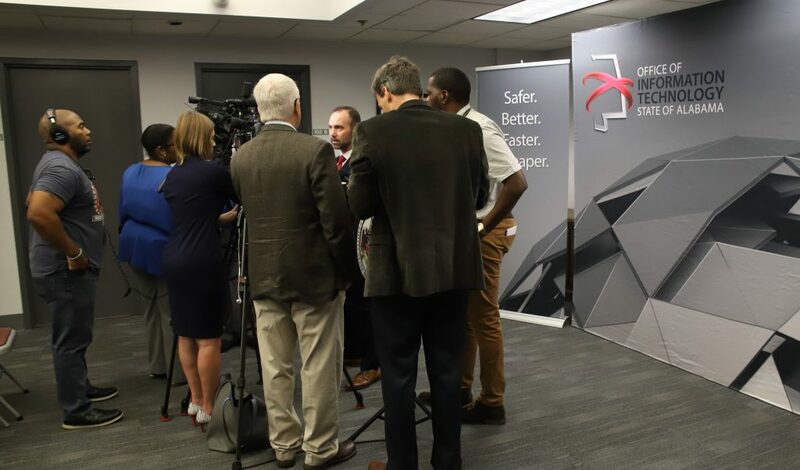 OIT is proud of the role CISO Ryan Allen, and the entire cybersecurity team, play in keeping the state’s government, as well as Alabama citizens, safe from potential threats,” says OIT Acting Secretary Jim Purcell. 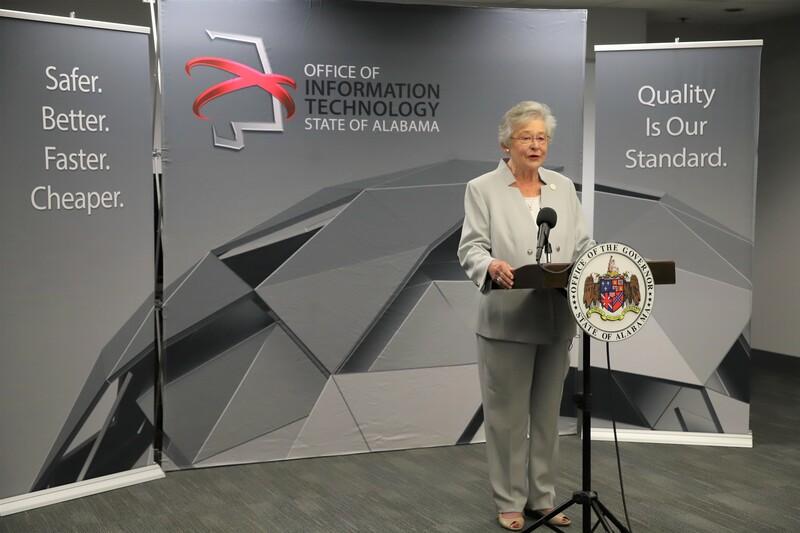 OIT has also launched its new cybersecurity website, http://cybersecurity.alabama.gov. 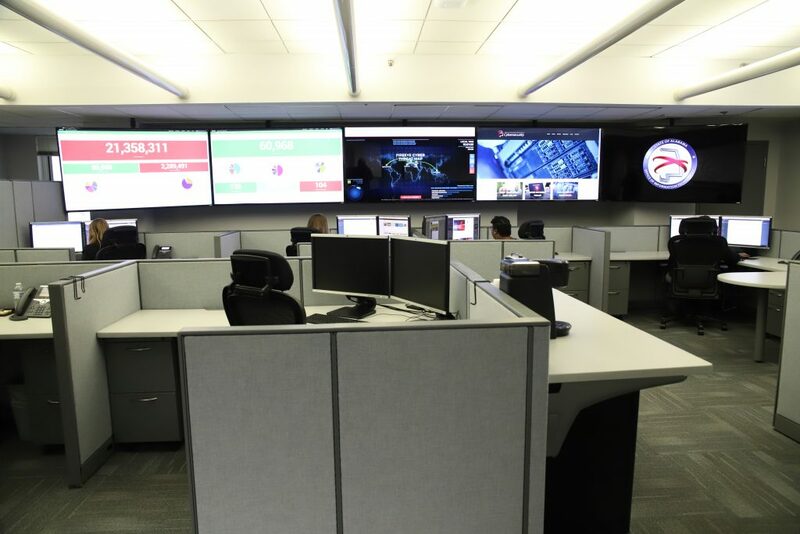 With cyber threats on the rise, this website helps all citizens to be aware of potential dangers and provides resources to keep themselves, their families and their businesses safe from online attacks.